Come see us at this 8,500 sq. 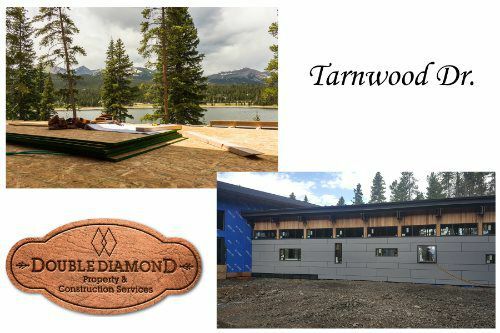 ft. contemporary lake home in Spruce Valley Ranch, its truly one of a kind in the area. We are located within 4 miles of parade home # 18. Call us with any questions 970-418-8029 or 970-418-0052 or to book a time that works for you on Sundays. 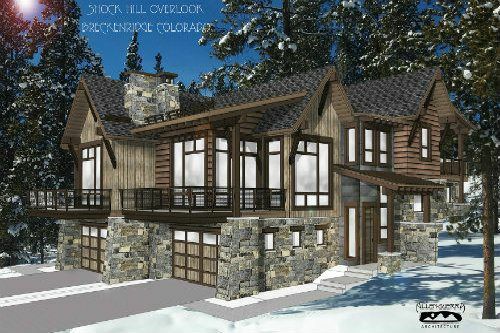 Best Location in Breckenridge, Mountain Modern Architecture & Finish! Phase 1 sold out, Phase 2 available in 2017. Come see us, we are located within 1 mile of parade home # 15. Call us with any questions 970-418-8029 or 970-418-0052 or to book a time that works for you on Sundays. Developer sales staff will also be available on site from 11:00 AM – 2:00 PM all four days during the parade.